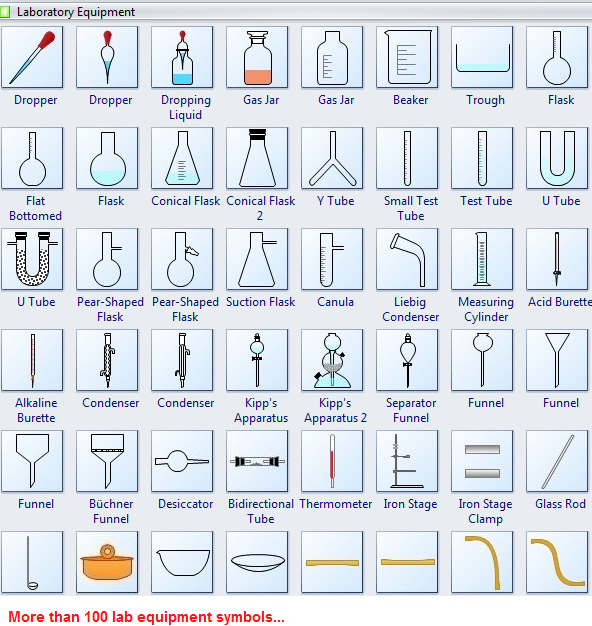 Create lab equipment worksheets easily with pre-made lab symbols and vector icons. 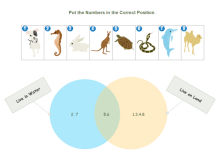 Extensive visual materials aid your teaching and learning on science subject. Nowadays, scientists use a variety of tools to explore the world. Whether they are studying a chemical substance or doing biological research, they need lab equipment to help them doing experiments. As scientific students, they have to learn about the common lab equipment and their purposes, so that when they are working on science research, they can use the equipment correctly and safely. 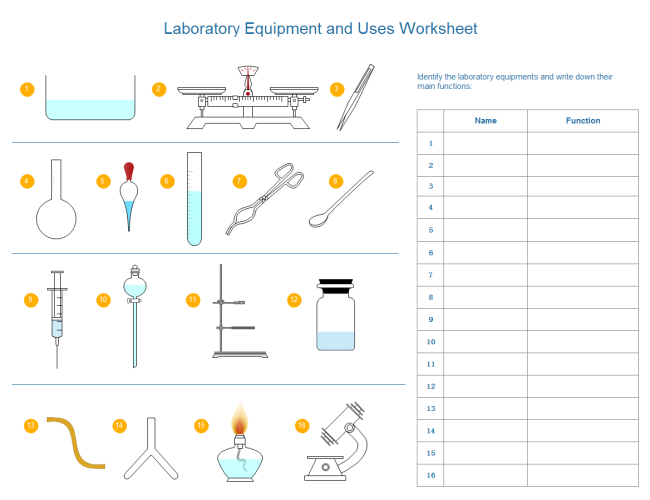 Using lab equipment worksheet can help students identify different equipment and their functions effectively. With an extensive collection of ready-to-use lab equipment symbols, you are able to make presentation-quality lab equipment worksheet effortlessly, with no drawing needed. 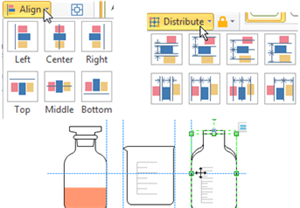 Below is a screenshot of the symbol library showing only part of the shapes. Refer to Chemical Laboratory Equipment Shapes for more details. 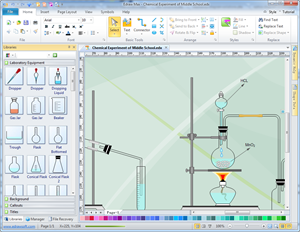 Edraw is a vector-based visual learning material design software that is available for creating lab equipment worksheets. 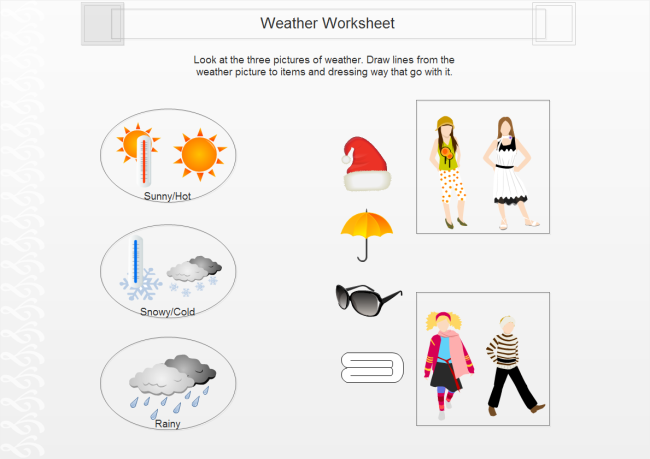 It's the ultimate program for making all kinds of teaching visuals, such as academic diagrams, coloring book illustrations, presentations, flash cards, and worksheets. 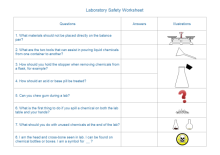 It only takes a few minutes to make professional lab equipment worksheets. See its user-friendly interface on the right. 1. 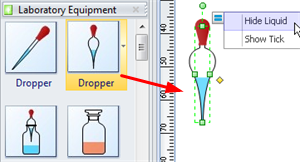 Drag and Drop Lab Equipment Shapes: Drag-and-drop has been considered as the most simple drawing method which is strongly beneficial for people poor at drawing. Like the picture shows, the symbols you dragged from the library could still be edited. 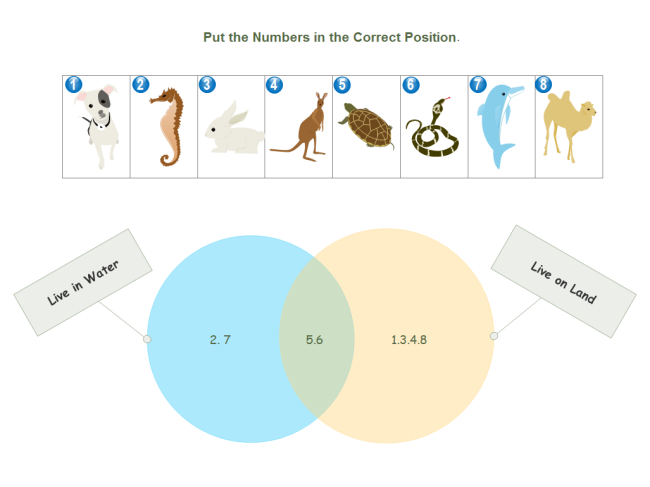 The symbols are located under Science category. 2.Use Align and Distribute Buttons to Layout Your Drawing. : Our quick Align and Distribute buttons will help you lay out shapes neatly and evenly. The buttons are located under Home tab. You can also use the dynamic guidelines. 3. Insert Table: Table is a common element in worksheet. Under Insert tab, click on the Table button, you can insert a table as the way Microsoft Word does. 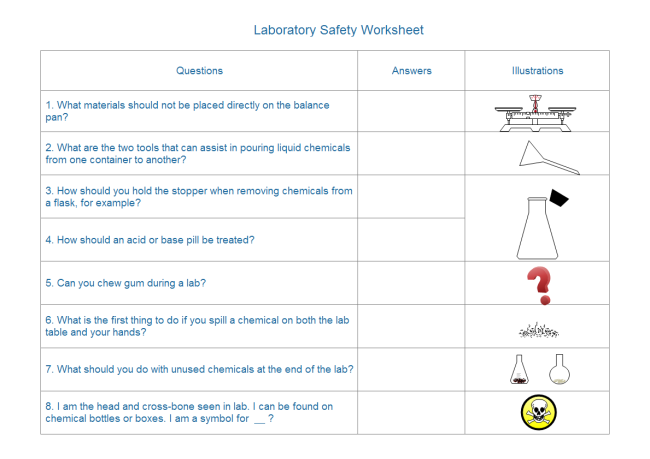 Through various handy tools and numerous symbols, you just need a few clicks to complete a lab equipment worksheet. 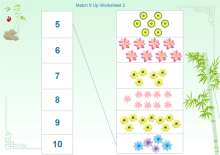 Lots of teachers have benefited enough in making teaching visuals through Edraw. 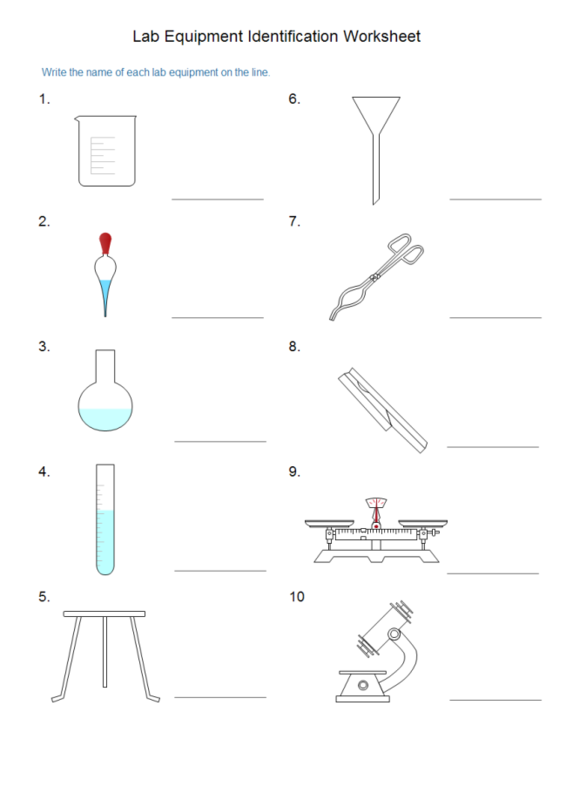 Here shows a lab equipment worksheet made by Edraw that you can use to help students identify the lab equipment and functions. 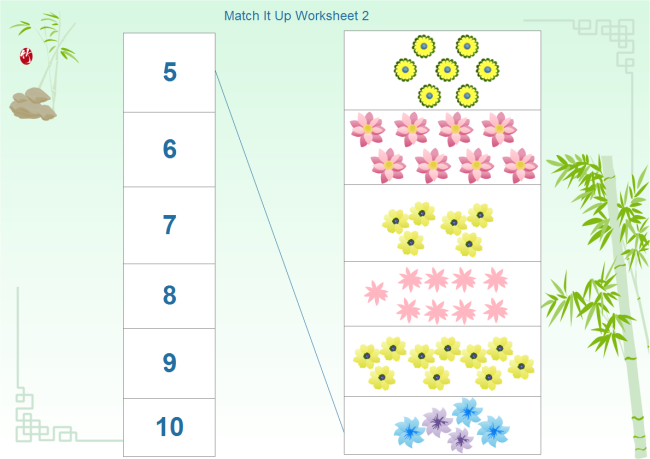 Lots of schools use Edraw as an infrastructure for making various kinds of teaching materials. 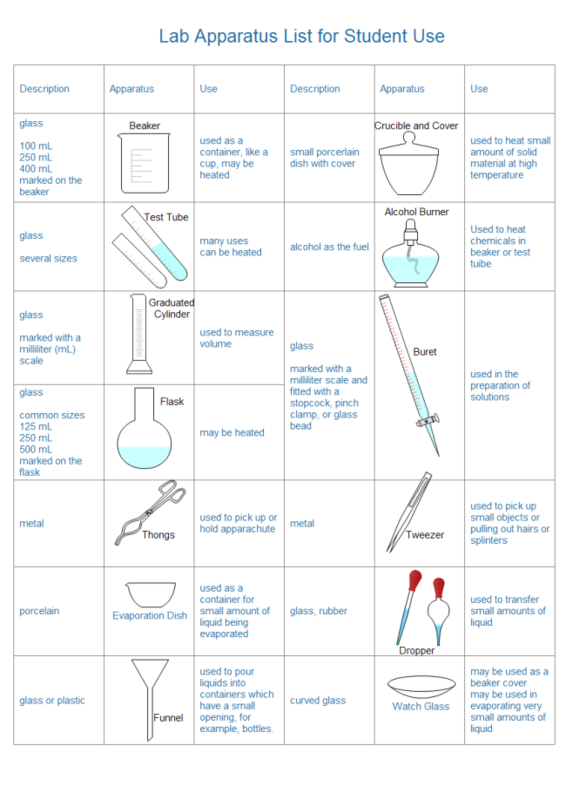 It could create worksheets for many subjects, very practical to use.